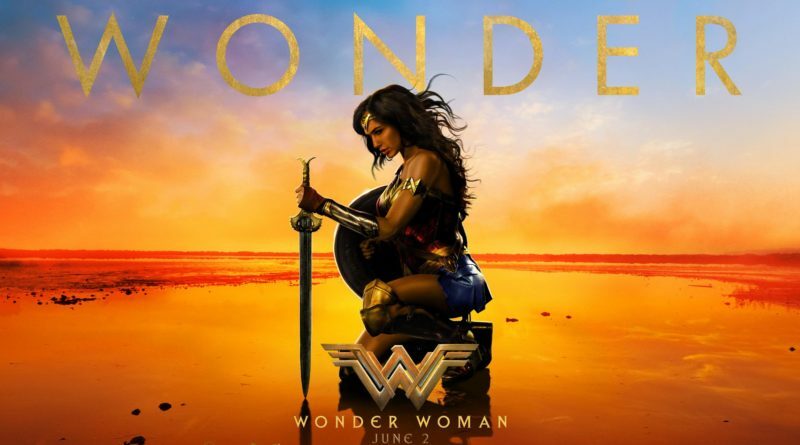 This is an entertaining film that manages to tell the origin story of Wonder Woman in a way that stays true to the defining characteristics of its protagonist without being campy or pandering. Beautifully shot with a script that, despite a few small plot holes, ultimately makes sense and provides well rounded characters, some humor, and the foundation for some wonderful fight scenes. Wonder Woman is a film that should both please the DC fans who felt betrayed by some of the choices in recent films and nostalgic fans of the television show. At the end of the day, this is exactly what you look for in a superhero movie and a wide variety of audiences will enjoy the film. First, let’s get this out of the way. Wonder Woman is a great film. Not great “for a Warner Bros/DC film.” Not great “for a female superhero film.” It’s a great film. Full stop. Reducing Wonder Woman to “better than what came before” is a disservice to a well done film that will hopefully set the bar for future DCEU films. Wonder Woman begins by detailing the origin story of Diana, Princess of Themyscira. While this act is a little slow to build, I’ve felt that way about almost every superhero origin story except for Iron Man. 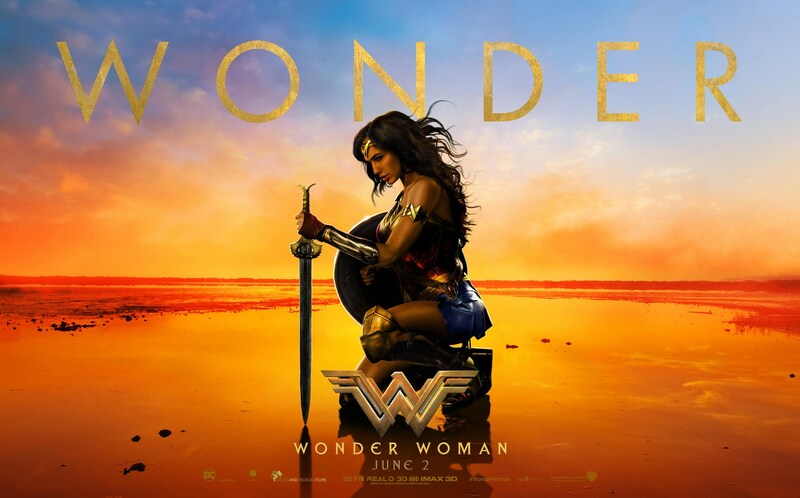 Plus 2 minutes in you are blown away by the beautiful cinematography, costumes, and general scene of the Island of Themyscira that you forget to be bored. There are some excellent fight scenes here and I never quite realized how much I wanted to see beautiful women fight on horseback until this film. Robin Wright is wonderful, if not under utilized, as the Amazon general and her action sequences showcase her range as an actress. She (well her stunt double) does a backflip fight move off of a horse that’s particularly awesome. The fact that I kept imagining this as an alternate universe where Princess Buttercup decided that she didn’t really need a man after all didn’t hurt much either. Diana then meets Chris Pine’s character Steve Trevor, a name I had to look up because the character was basically just Chris Pine in every role he’s ever played (you know charming sweet talker that doesn’t quite follow the rules but ultimately has a heart of gold, sound familiar?). He was suitable for the film, as his character was able to ground Diana and teach her about mankind and their dynamic provided just the right amount of humor. The two of them end up fighting a not totally flushed out villain in the midst of World War I, a choice that while I think was an appropriate setting to juxtapose the Utopian splendor of Themyscira with the brutal reality of war torn mankind I always have trouble getting drawn into some of the action in period pieces because the drama of “what will ultimately happen” just isn’t there. Will they beat the Germans and win WWI? Um yes, yes they will. Many of the plot lines were predictable and I found myself often able to guess what a character was going to do right before they did it but there’s still at least one twist in the film that most won’t guess. 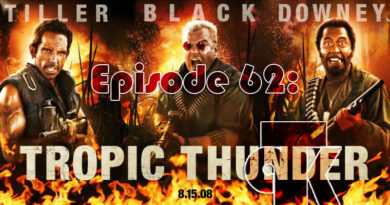 The script was good and the action sequences were good enough that a predictable script was forgivable. 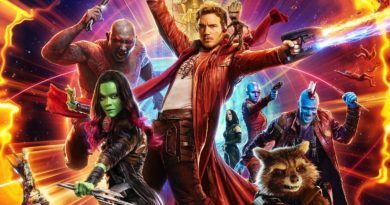 Ultimately, the film was able to blend character development and set up to a final sequences that provided both the badassadry and emotional payout that you look for in a superhero film. The shining star of this film for me was Gal Gadot. While her original casting had some backlash (since playing casting director is the new internet pastime) I thought she was wonderful in this role. Balancing the naivete, poise, earnestness, and confidence of this character would have been challenging for many actresses but for Gal it was effortless. Unlike many Marvel superheros, Diana isn’t the witty one liner exuding anti-hero with just the right amount of arrogance that wins you over quickly with their humor. Sometimes Superman and Captain America veer too far into the “goody toe-shoes” role but Gal was able to play those elements of her character while still being realistic, honest, and ultimately likable. The outfit, the lasso of truth, the bullets flying off of her cuffs and the slow motion super-hero bits could have easily veered into campiness but a strong script, great directing and cinematography, and Gadot’s honest portrayal allowed those elements to have just the right balance of action and nostalgia. Pro-tip: It’s not a Marvel film, there’s no hidden scene at the end. The credits are long so just leave unless you really want to hear that Sia song. Interested in a detailed, spoiler heavy review? 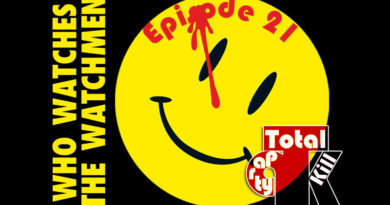 Listen to the latest episode of TPK where we delve deep into Wonder Woman!